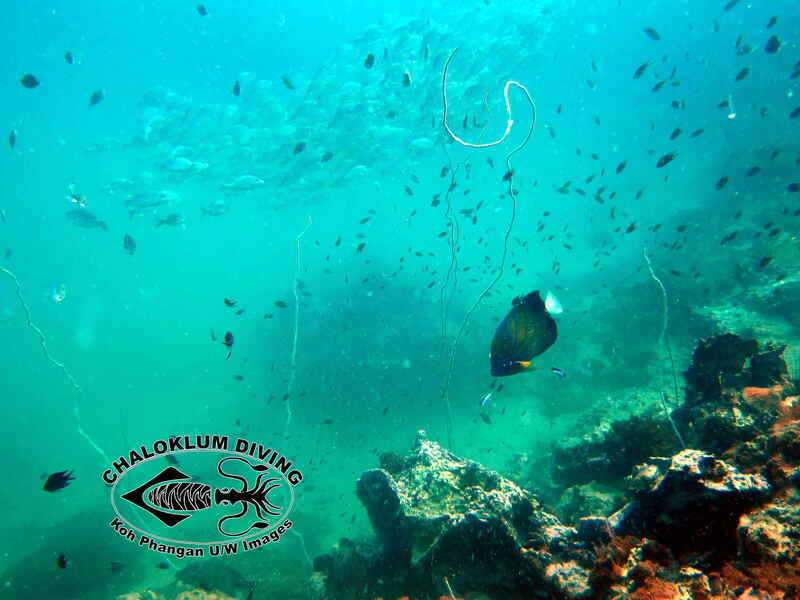 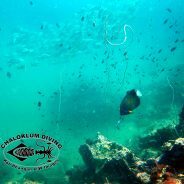 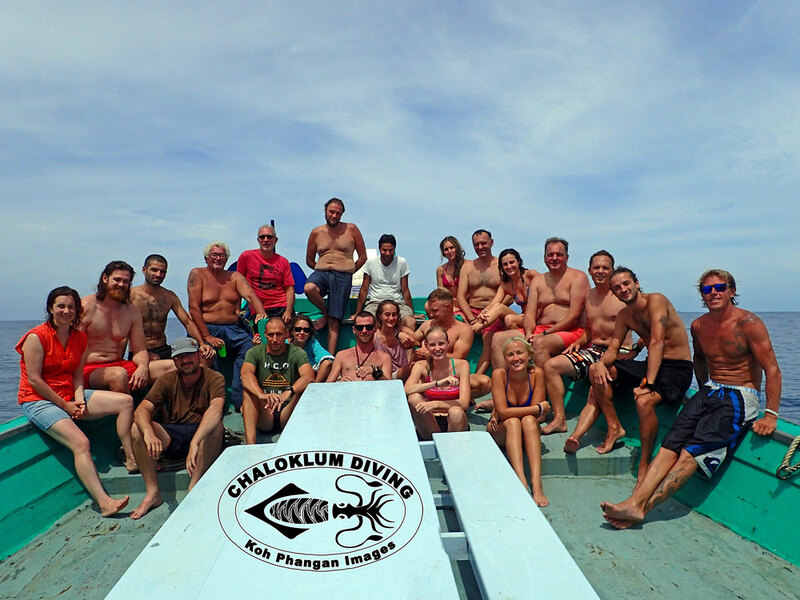 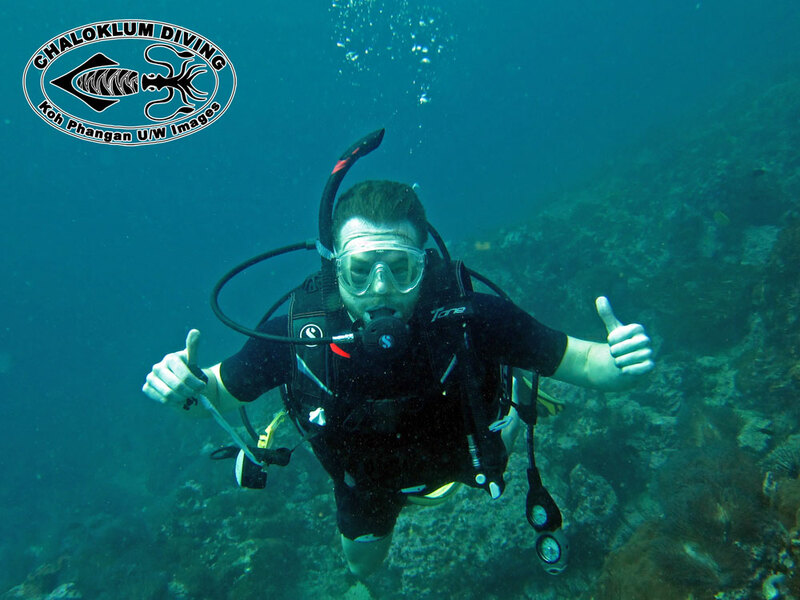 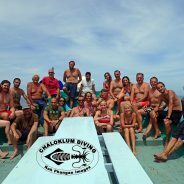 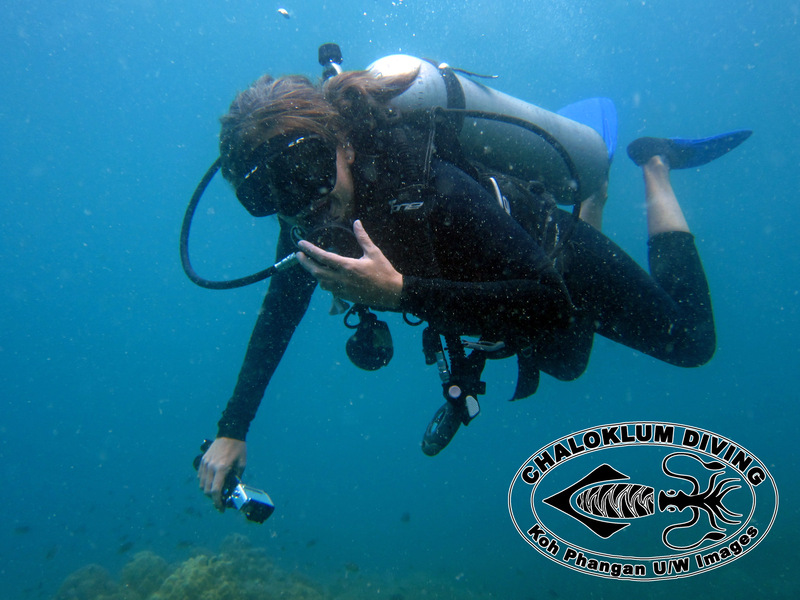 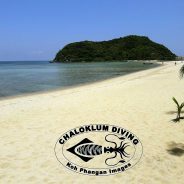 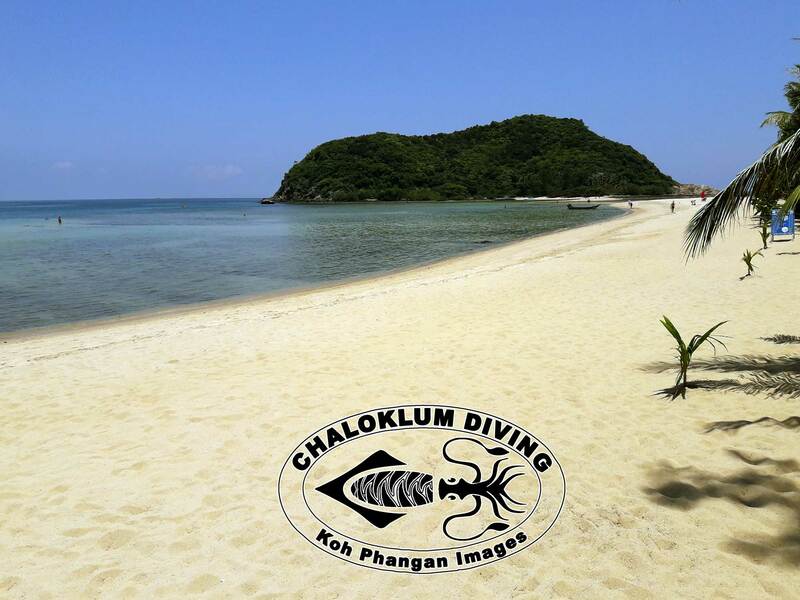 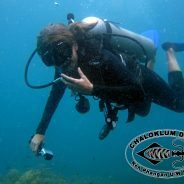 "Welcome to Chaloklum Diving, Koh Phangan, Thailand." 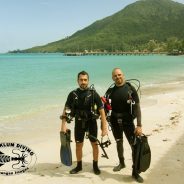 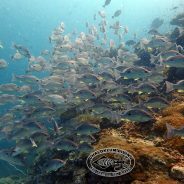 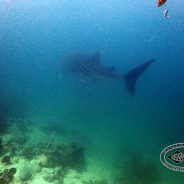 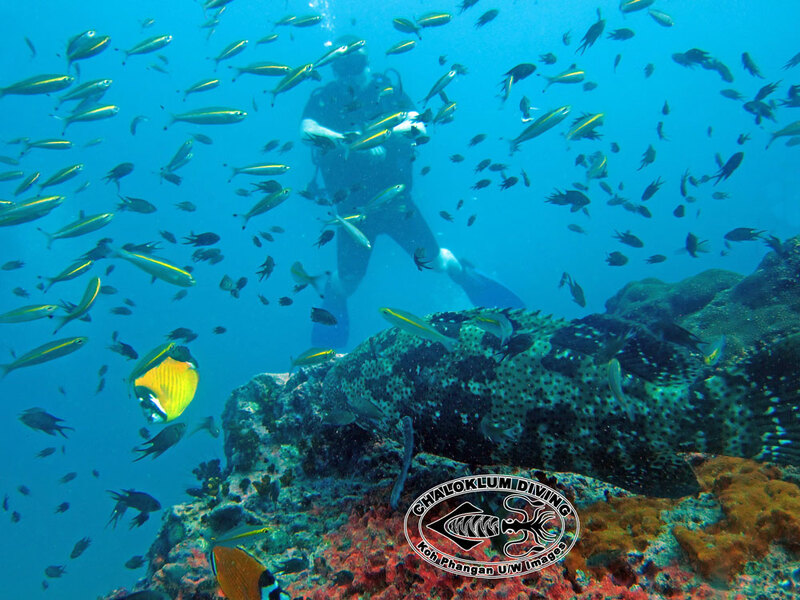 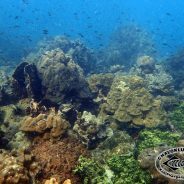 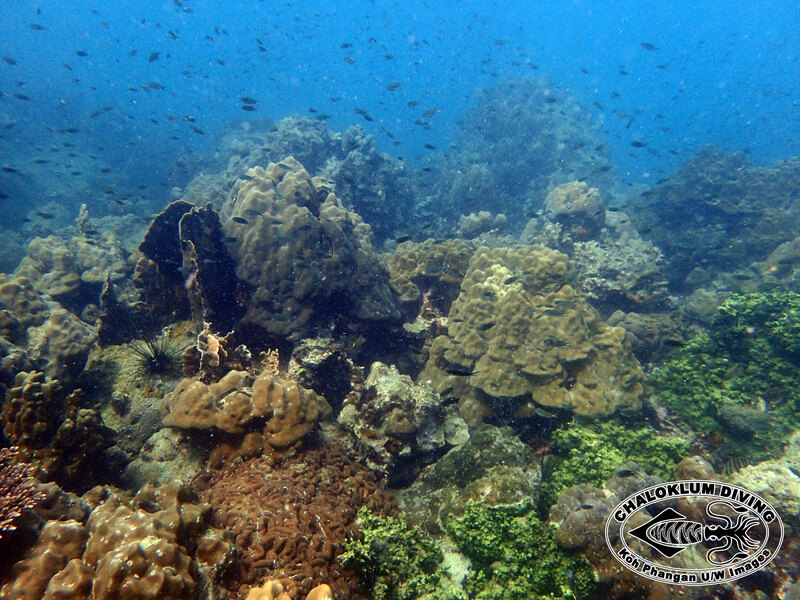 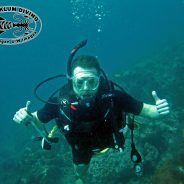 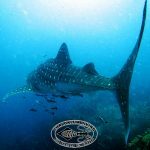 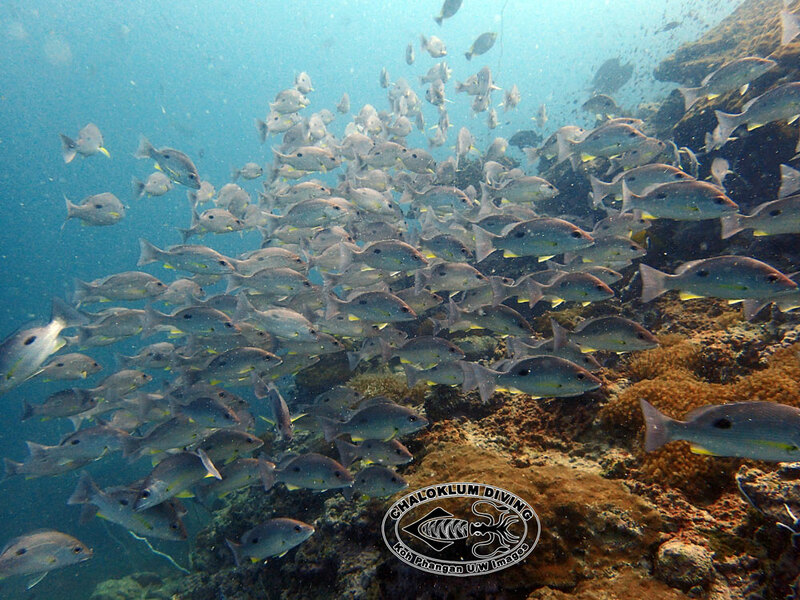 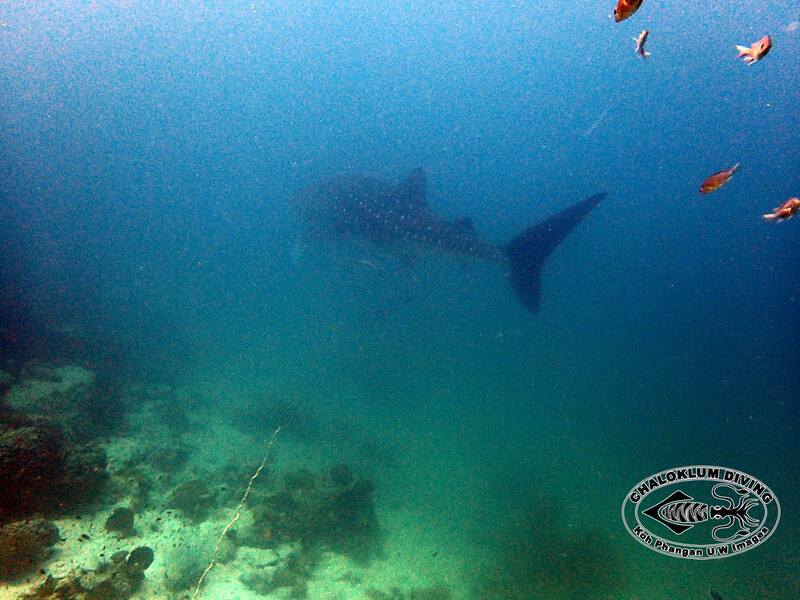 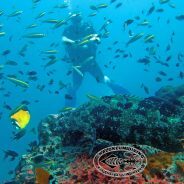 We are a PADI 5 Star Centre offering personal dive courses, SCUBA diving and snorkelling trips, with over 20 years reputation for the highest standards. 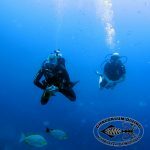 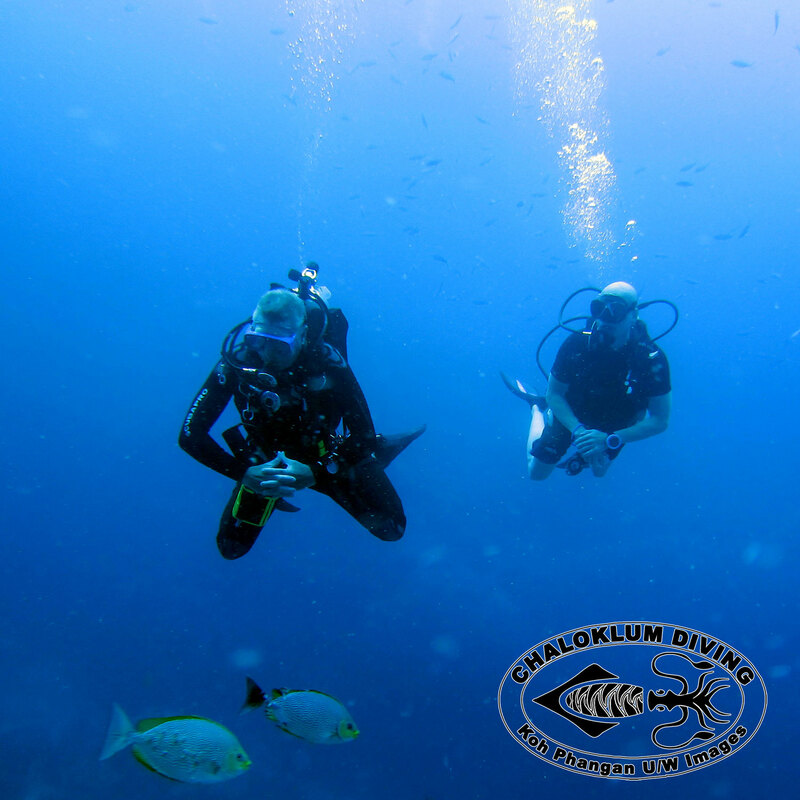 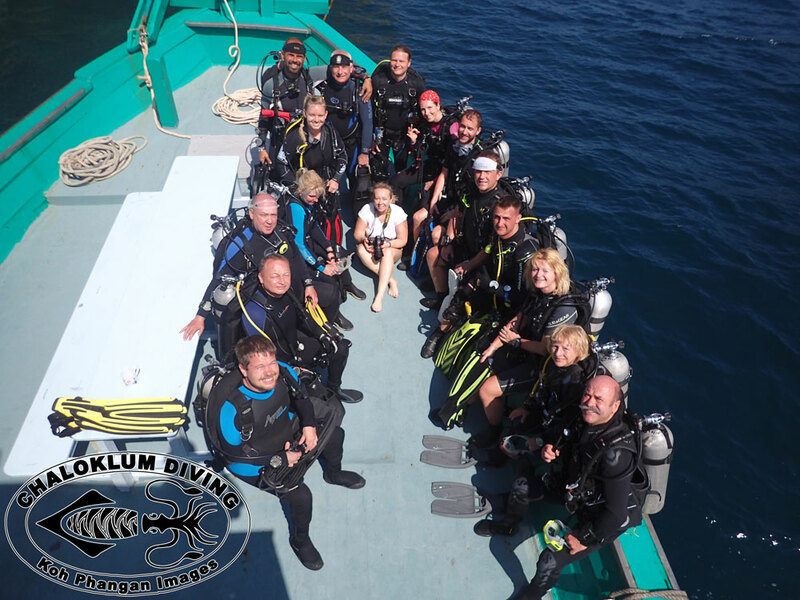 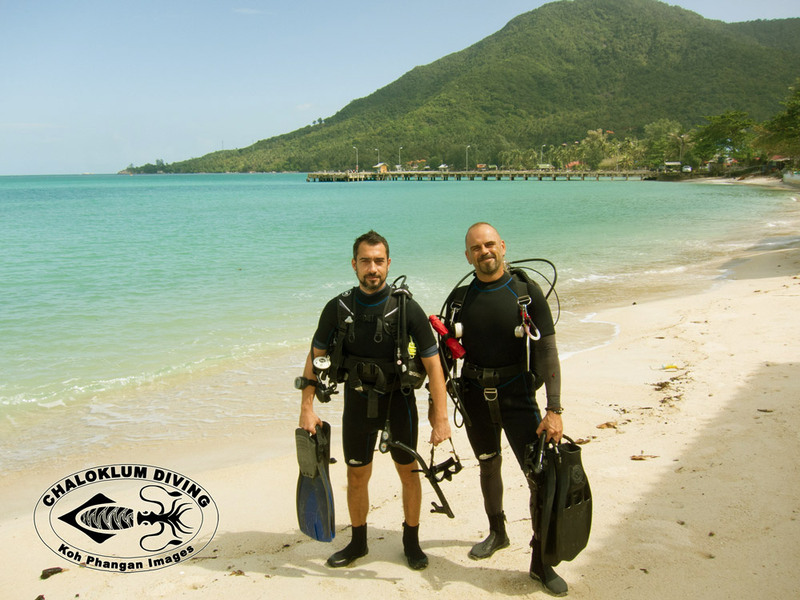 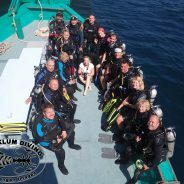 We work only with small groups of divers and take enough time to enjoy long, relaxed fun dives or to complete your PADI course properly.